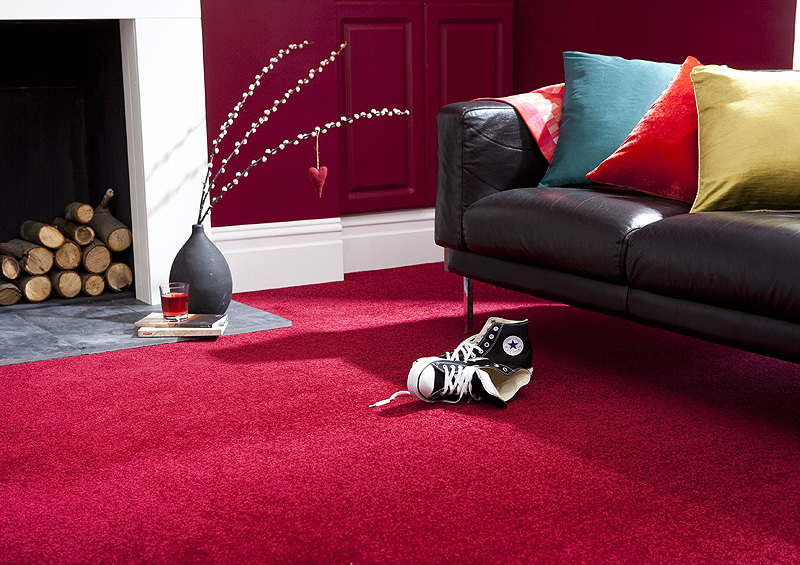 The advantage of these carpets is their stain resistance and cleanability as well as their colour durability and cost effectiveness. 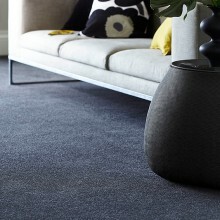 These family-friendly carpets bring a wide variety of choice from Twists to Shag Pile in every range of colour and design. Protected against food and drink stains for its life. 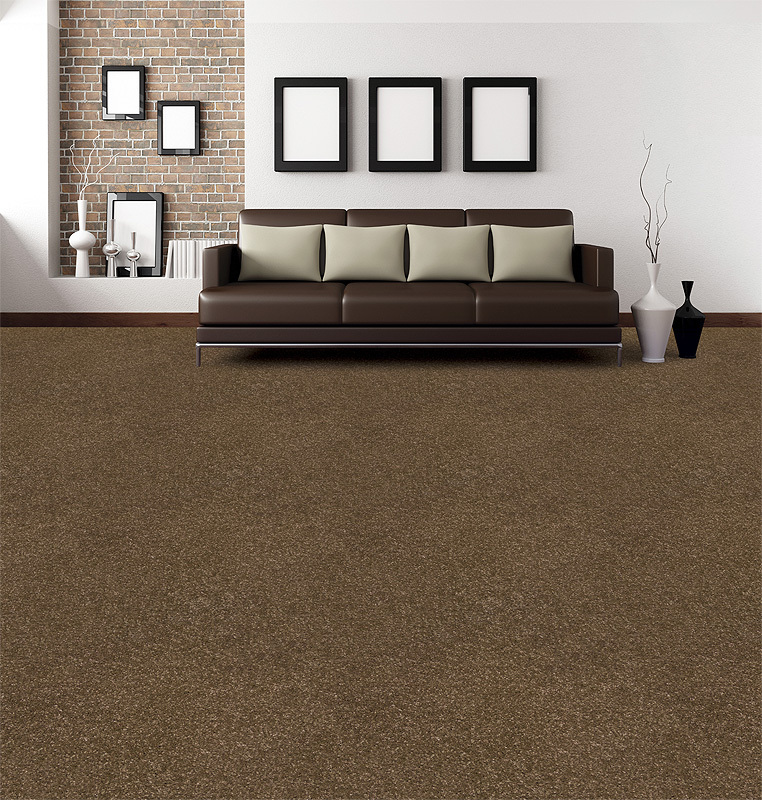 Made from fibres which have built-in resistance to liquids, dust and dirt. Protected against everyday soiling with high performance treatments. 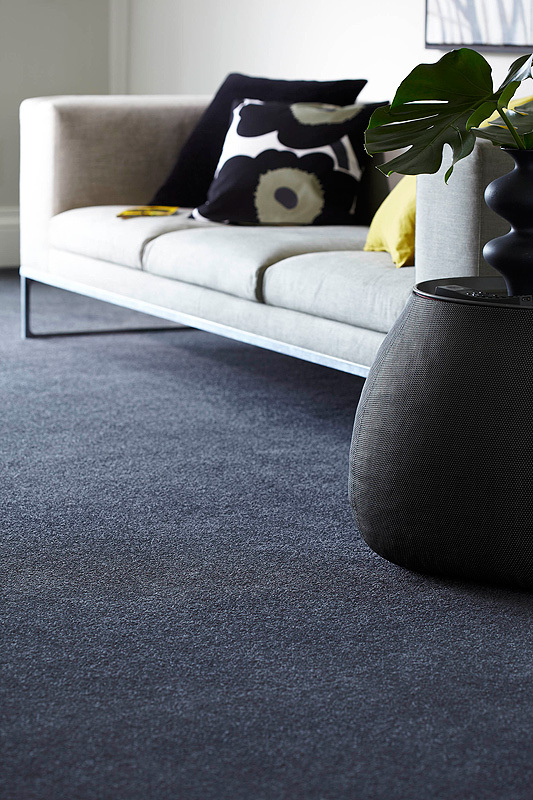 Anti-static – no shocks from your carpet pile. 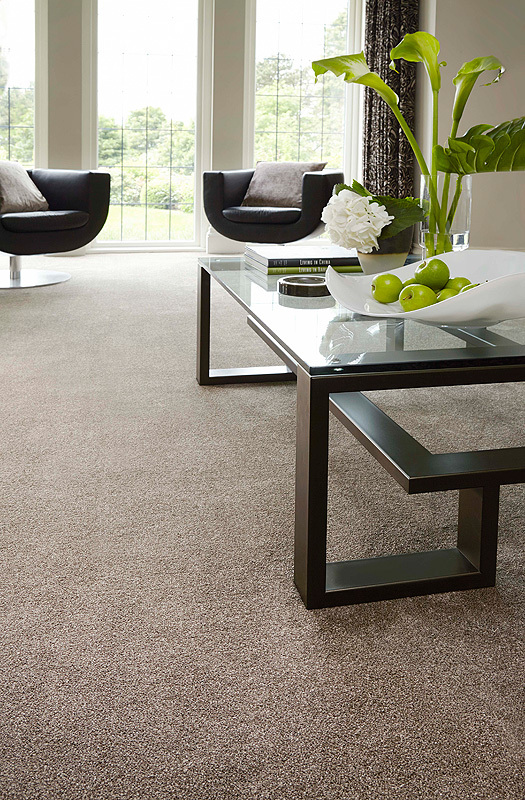 Bleach Cleanable carpets are particularly family friendly as soiling by children and animals can be removed effectively with a diluted bleach solution. 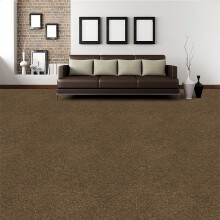 This eradicates odour and stains and germs.